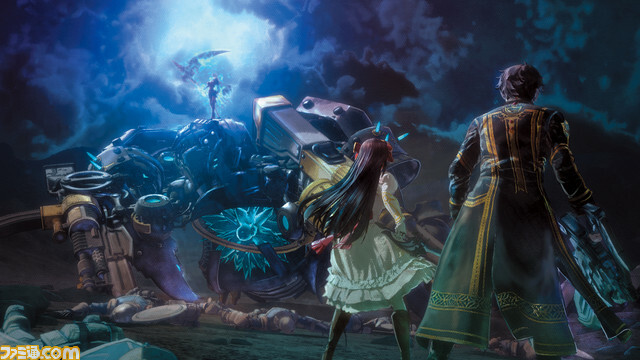 New trailers have appeared for both Valkyria: Azure Revolution and Valkyria Chronicles Remaster. 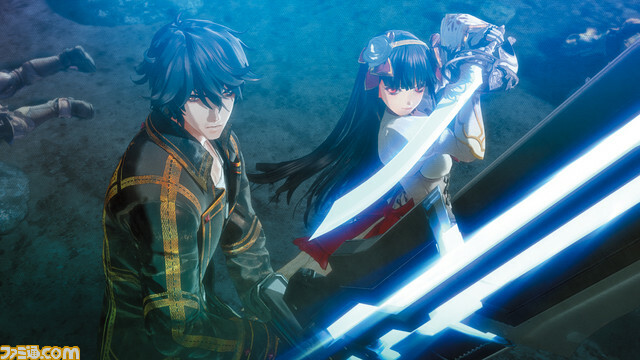 You can check out both trailers for the PS4 strategic RPGs below. 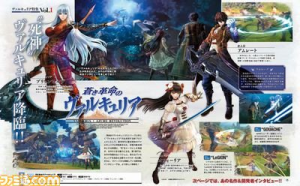 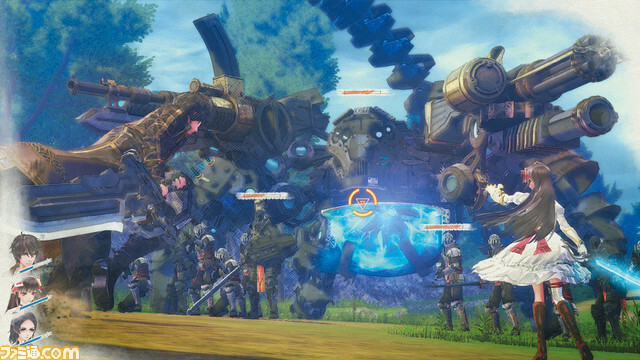 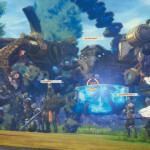 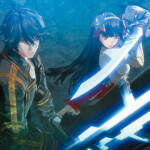 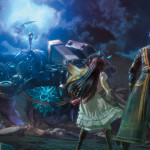 Valkyria: Azure Revolution will launch in Japan for PS4 at some point in 2016. 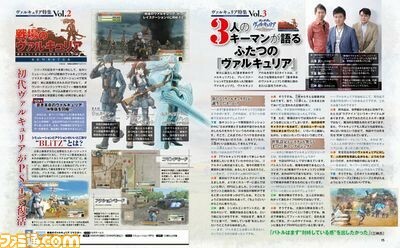 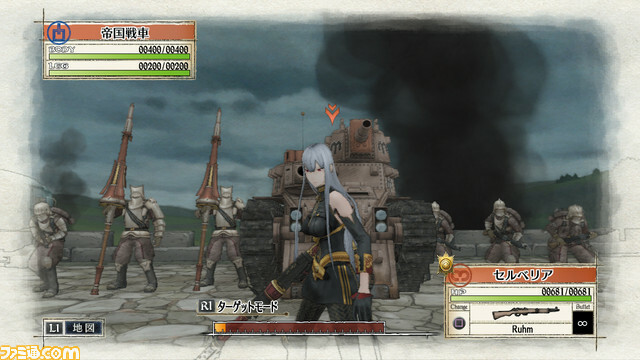 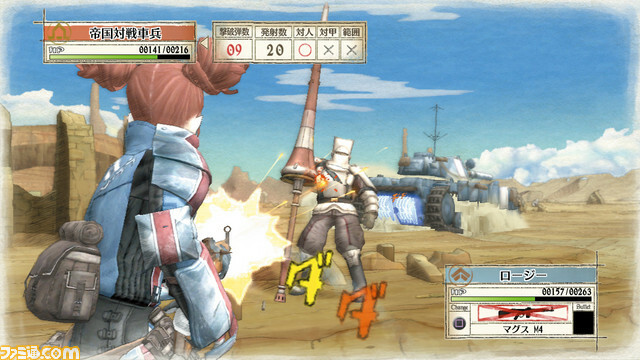 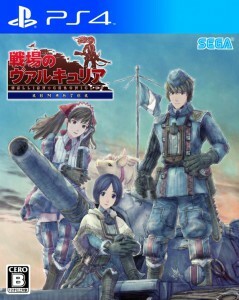 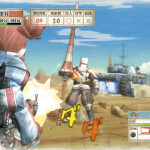 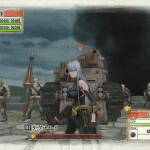 Valkyria Chronicles Remaster launches in Japan for PS4 on the 10th of February 2016. 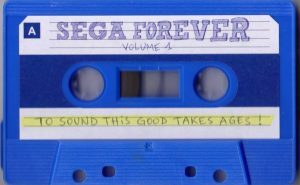 There is currently no word on a Western release for either game.